Pacifica Arts Guild is pleased to introduce an exciting new tradition! 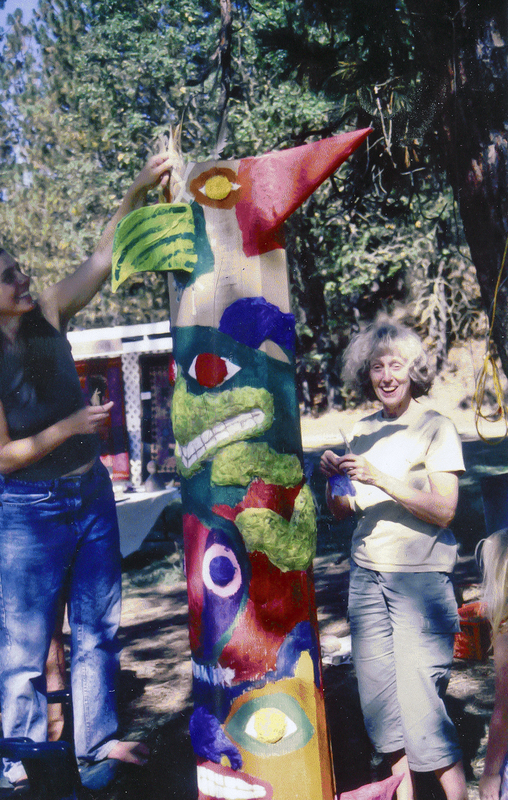 We are inviting local sculptors to participate in the Esther King Price Sculpture Contest! This contest will inspire artists to create beautiful and original work for sale and display. Thank you to everyone who submitted entries to our contest! Please check back soon for photos of the many beautiful sculptures we received.